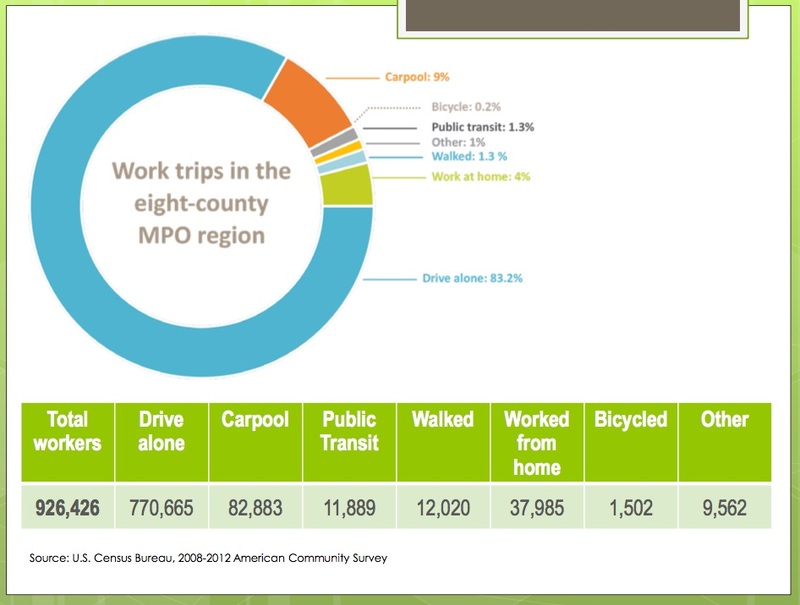 In 2012, a nationwide report by The Brookings Institution evaluated 100 cities and the ability to get to work by transit within a 90-minute window. Kansas City came out 94th of 100 and Brookings reported that we could only get to 18% of the jobs in the region within that 90-minute timeframe. So what are we doing about it? Find out on Transit Talk when we look at the region’s new effort to increase access to jobs by transit. 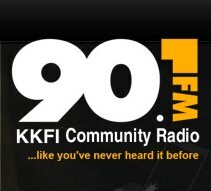 The show starts with an edited clip from a May 14th discussion on KKFI’s Show “Tell Somebody” between Lou Austin, Chairman of 3 Trails Village Community Improvement District (CID) and Janet Rogers of Transit Action Network about equity concerns related to our lack of access to jobs by transit. 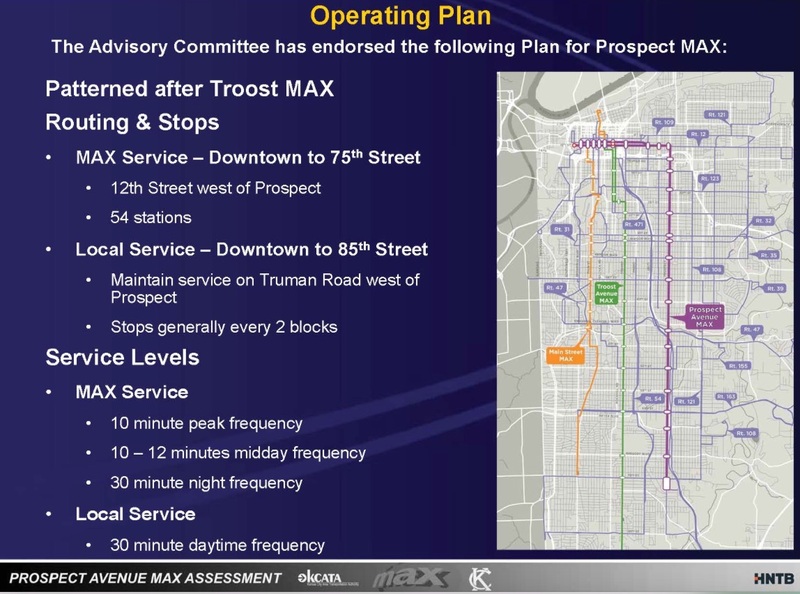 After that, host Janet Rogers speaks with Karen Clawson, Transportation Planner for Mid-America Regional Council (MARC) and Chuck Ferguson, Chief Planning Officer at Kansas City Area Transportation Authority (KCATA) to discuss how MARC and KCATA are dealing with the situation quantified by Brookings. A federal planning grant was received by MARC to help the region deal with this issue. Our next Transit Talk on RadioActive Magazine is July 7th. Review the concept for a new transit center coming to Bannister Rd. & Blue Ridge Blvd. 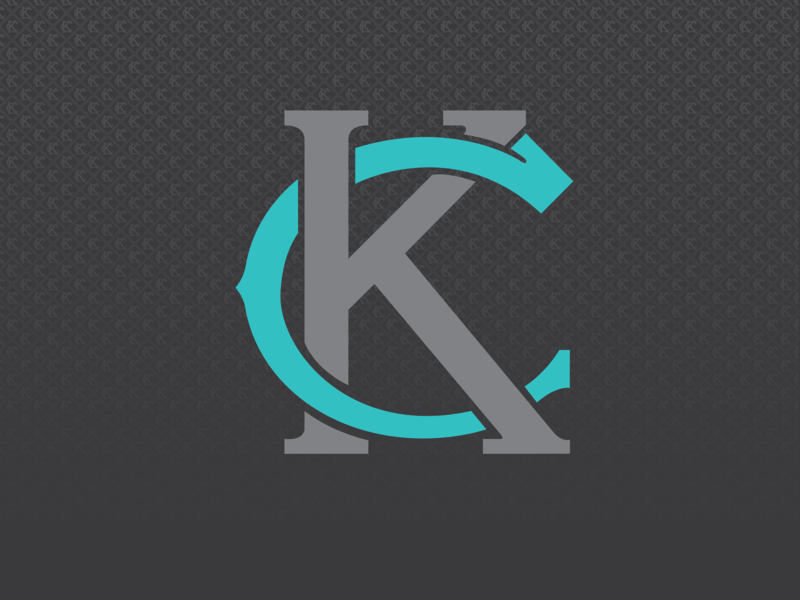 Give KCATA your feedback on the concept and hear more about how this center will make transit connections more convenient and efficient. When: Wednesday, May 27, 4-6 p.m.
Where: 3-Trails Village Community Improvement District, 5912 E. Bannister Rd. RadioActive Magazine hosts are filling in for Tom Klammer this week with a magazine show. TAN’s Transit Talk is one of the segments. 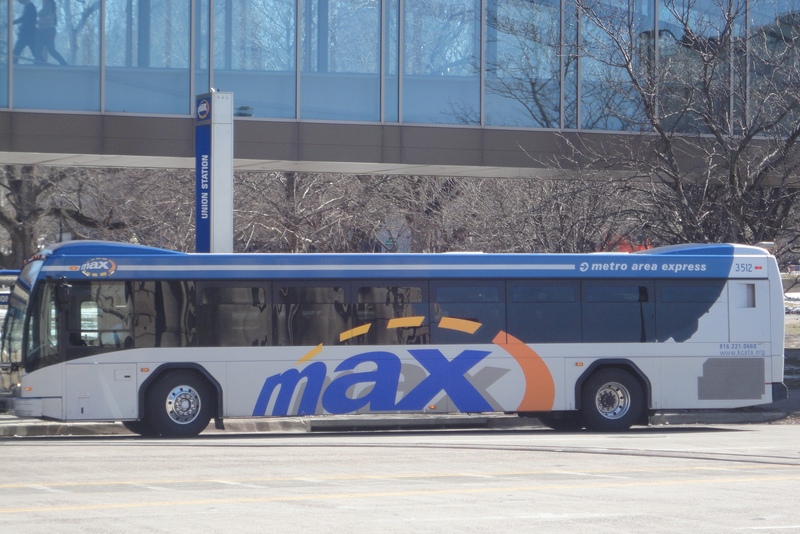 We discuss areas of concern over Mid-America Regional Council’s Long-Term Transportation Plan, Transportation Outlook 2040, which covers equity, transit access to jobs, and Environmental Justice issues. Joe Reardon has been on the job as the new CEO of KCATA for one month. 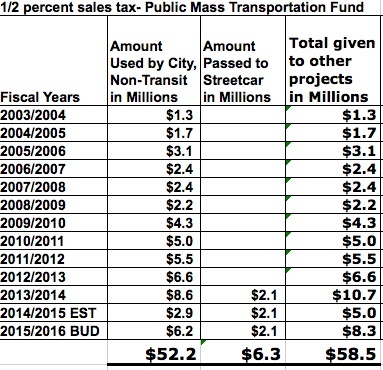 What is his vision for our regional transit system? What direction will he take KCATA? 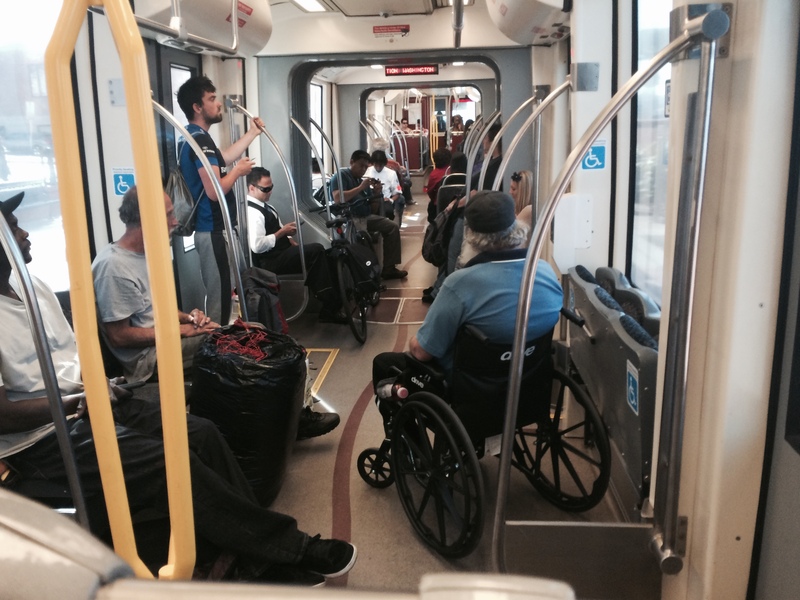 Also, just how safe is riding the METRO? Joe and Sam Desue, VP of Bus Operations, will talk about the safety precautions KCATA takes to make sure you have a safe and enjoyable ride, as well as what riders can do in case there is a problem. Some large transit agencies experience 3 to 4 incidents a day. Of the 16 million transit trips last year on KCATA buses, there were only 95 incidents, so problems are rare. Join host Janet Rogers of Transit Action Network to find our more. 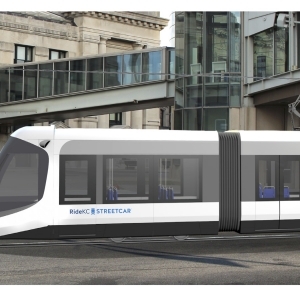 MARC and KCATA are holding the next Transit Stakeholder Forum on March 19. When: Thursday, March 19 @ 5–6:30 p.m. 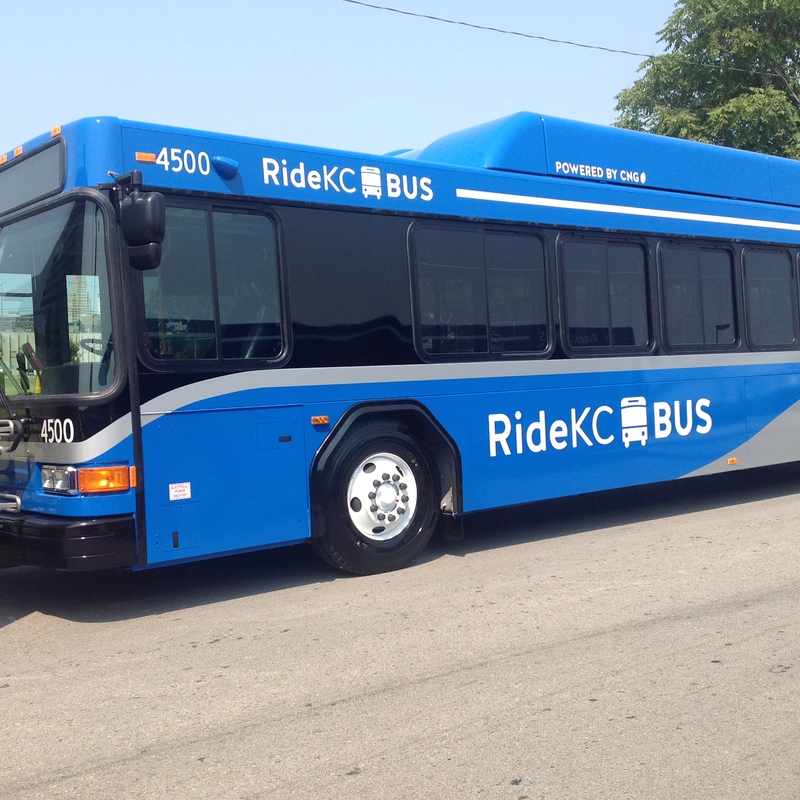 Goals of the long-range transit vision update and RideKC Workforce Connex, the TIGER VI planning project that proposes to increase the access to employment by transit over the next ten years, will be presented. Forum participants will provide feedback on the direction of this work. Your feedback will be used to develop the final scope of work to be carried out by qualified consultants.